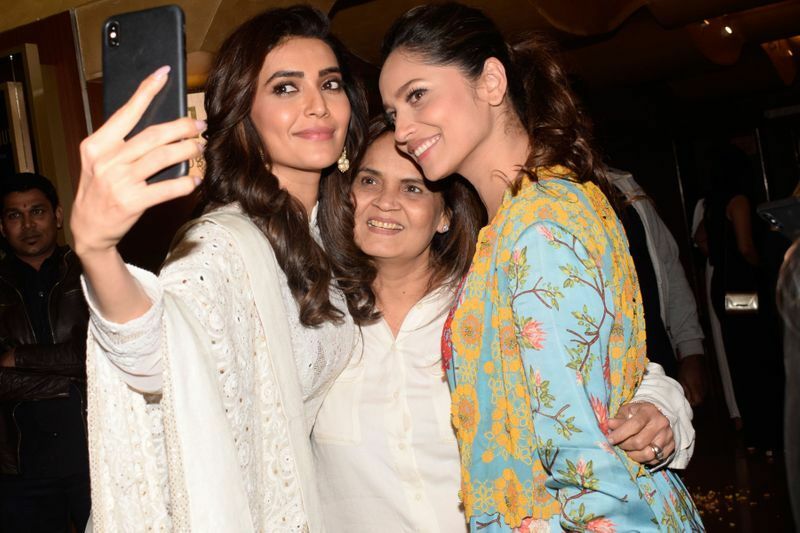 Manikarnika: Ankita Lokhande hosts special screening of her debut film! 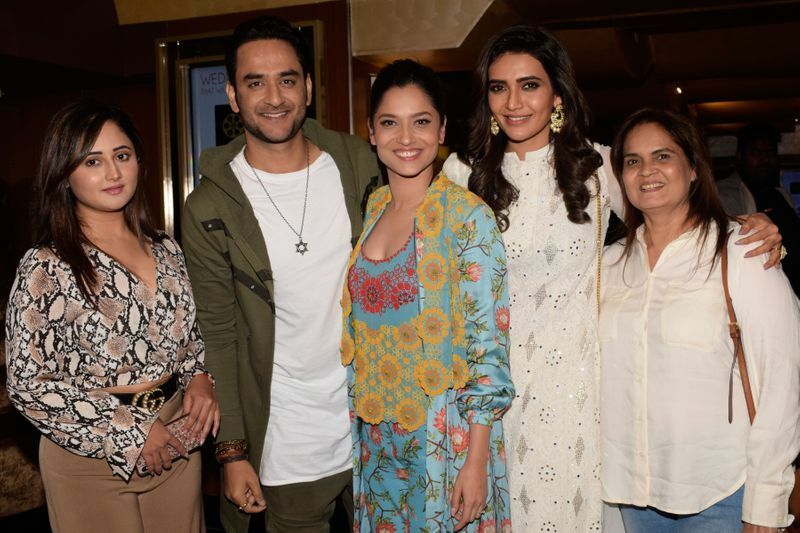 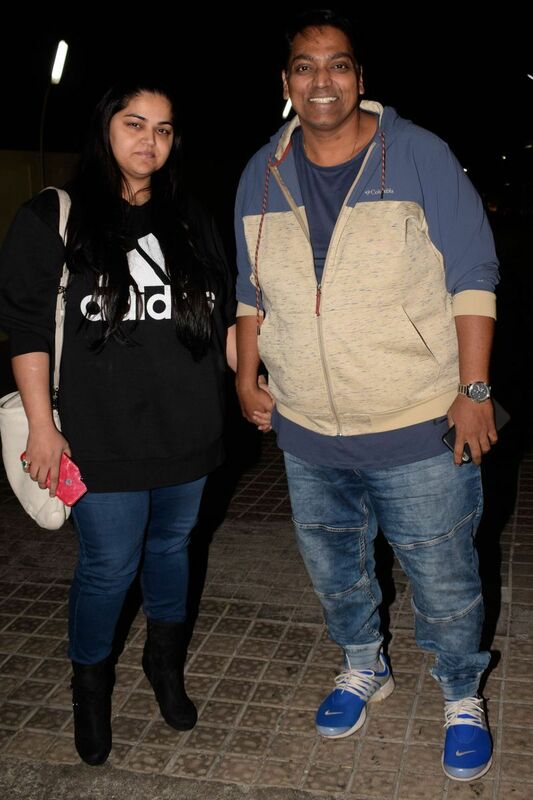 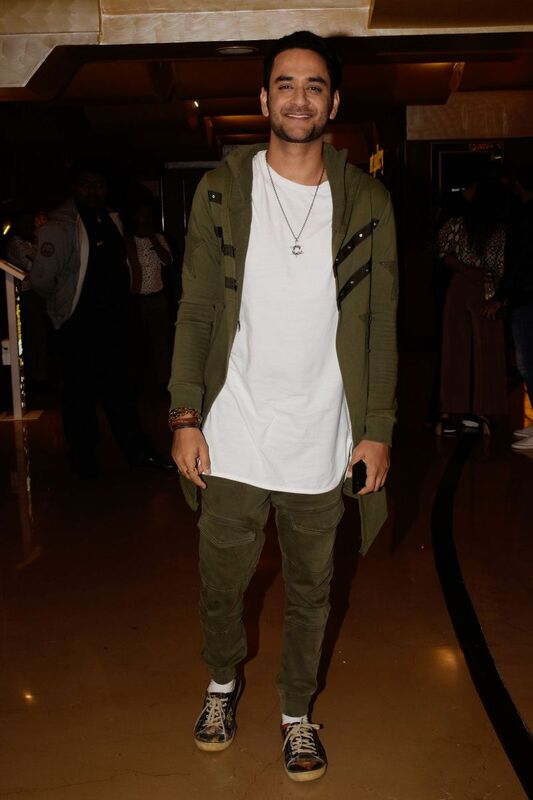 Amongst the attendees were some popular name from the industry Ganesh Acharya, Sharad and Keeti Kelkar, Karishma Tanna, Rashami Desai, Vikas Gupta and many more. 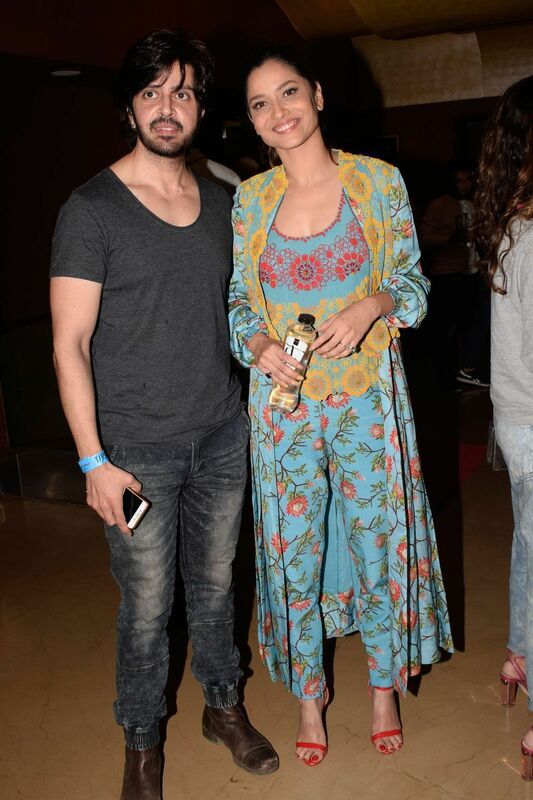 Ankita Lokhande who has been receiving raving reviews for her performance in her debut film Manikarnika hosted a special screening last night for family and close friends. 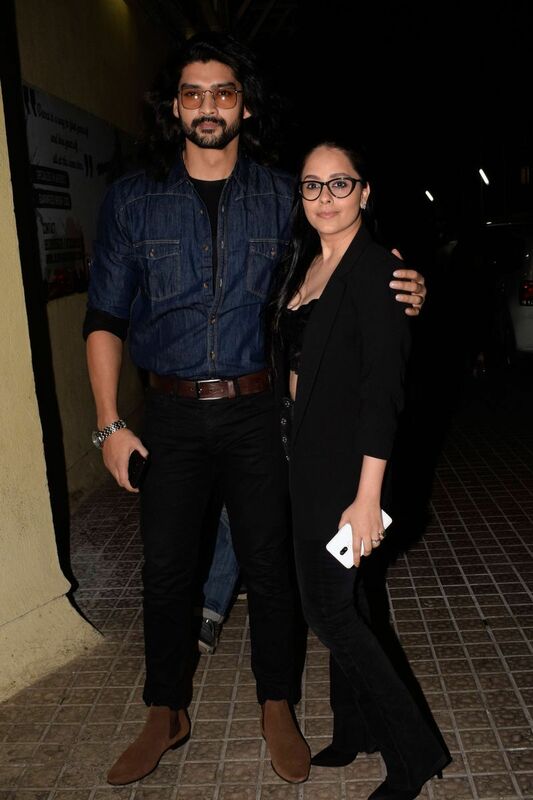 Ankita Lokhande is overwhelmed with the response she has received for her performance as Jhalkari Bai in the film, she shared her happiness with family and friends who attended the screening last night in Mumbai.